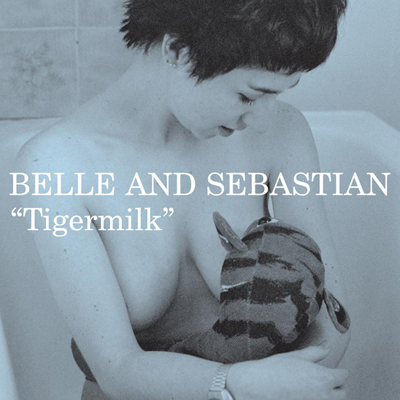 I love Tigermilk. All the songs are beautifully sung (and sometimes even catchy and funky, like Electronic Renaissance) and wittily written (the classic The State That I Am In is one of my favorites of all time). The one thing that stops me dead in my tracks though is the cover. A “baby tiger” suckling a human in a bathtub? What drugs was someone (probably Stuart) on? And how was that pitched to the model? Odd.